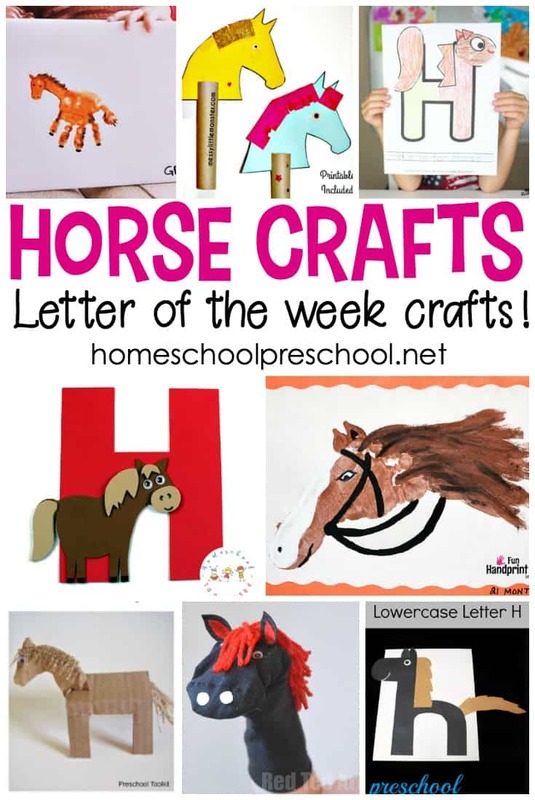 Add one or more of these horse crafts to your letter of the week, farm, horse, or animal preschool themes. 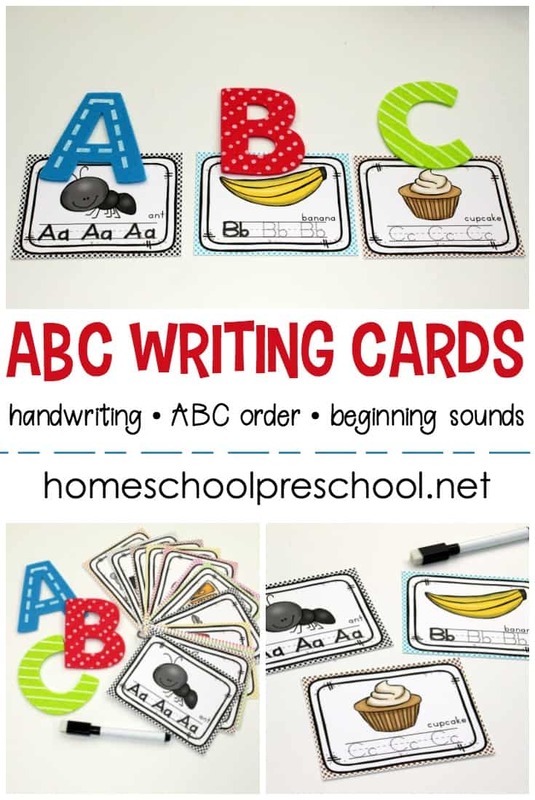 Perfect for preschoolers and young crafters! 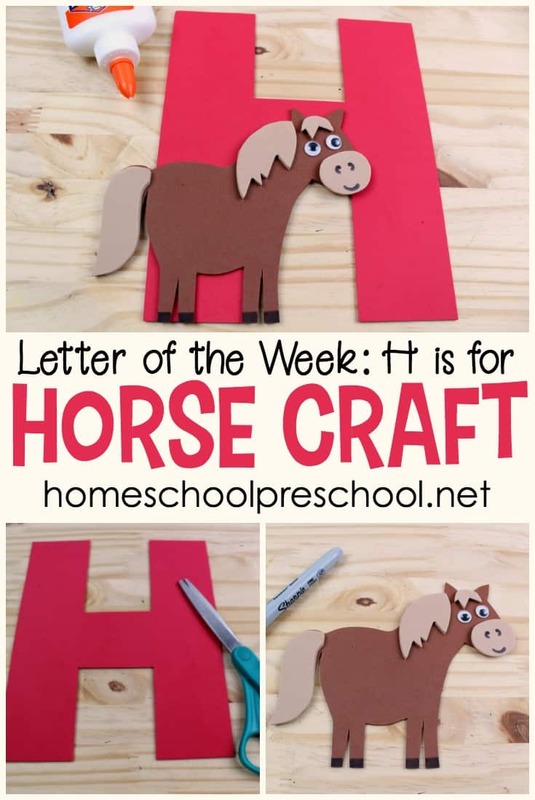 With items you’ve likely got in your craft closet already, your preschoolers can make handprint horses, hobby horses, horse puppets, and more. The hardest part about the crafts on this list is deciding which one to do first. • My Pony – I want a pony. I want a pony more than anything in the world. 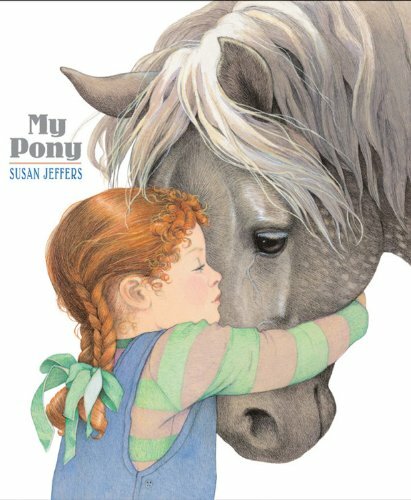 At the heart of Susan Jeffers’s exquisite picture book lies the idea that in her imagination, a child can journey anywhere and do anything-even fly through the stars on her very own pony. 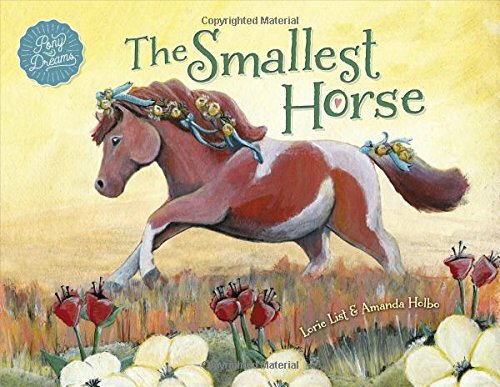 • The Smallest Horse – Children will delight in this heartwarming tale as they follow Trixie’s misadventures and ultimate realization that she does indeed have a very special purpose on the ranch. 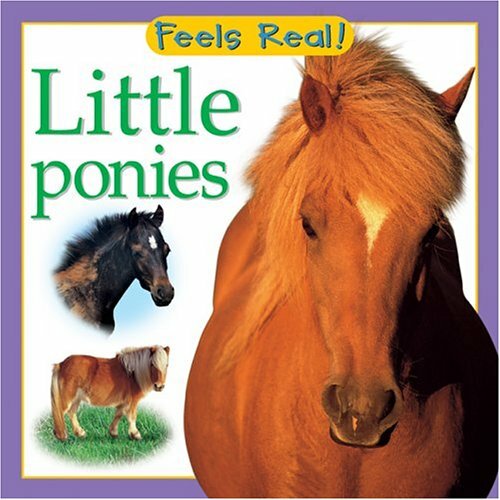 • Little Ponies (Feel Real Books) – Ponies have tails and manes with hair that’s soft to touch. 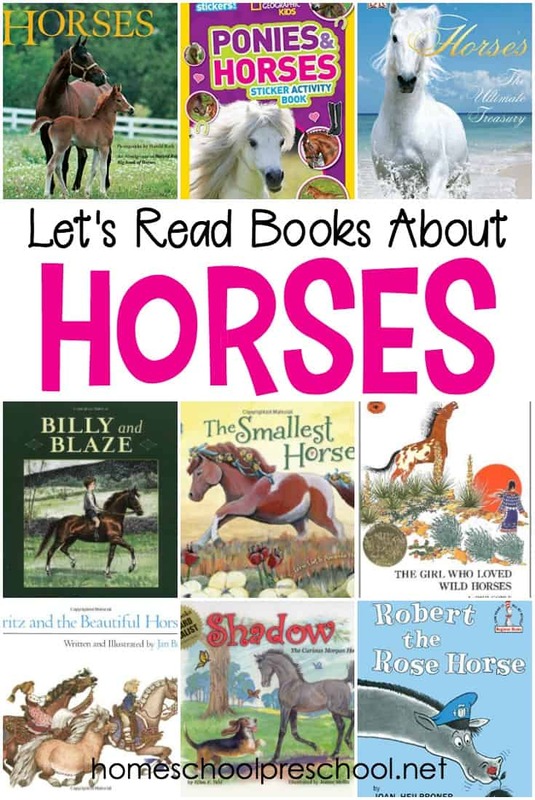 Boys and girls can also stroke a pony’s soft nose and a young foal’s velvety face. 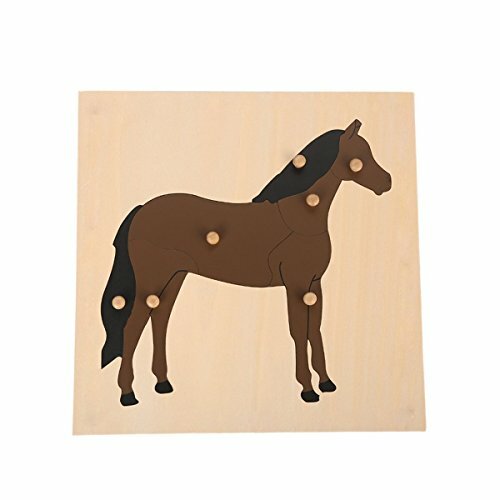 • Montessori Wooden Horse Puzzle – Let children understand the structure of horse, understand the types of animal, develop children’s hands-on thinking skills, explore the joy and sense of accomplishment with children. 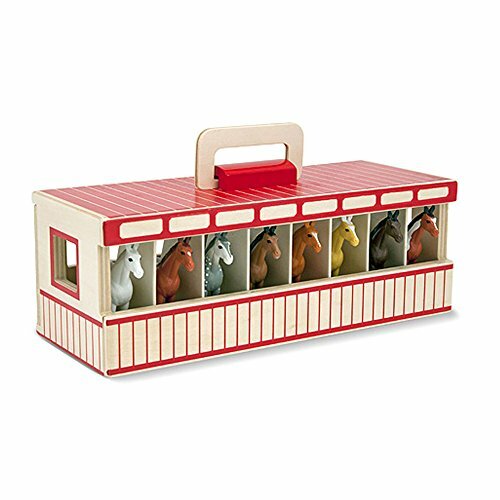 • Melissa and Doug Take-Along Show-Horse Stable – 8 toy horses stored in a wooden take-along stable for galloping good times! 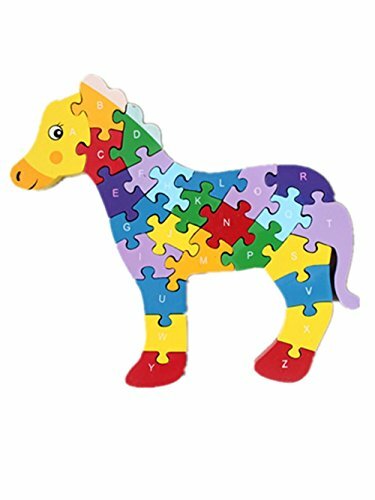 • Wooden Jigsaw Letters and Numbers Horse Puzzle – The 26 building blocks are combined, one side is the letters of the alphabet, and the other side features the numbers 1 ~ 26. 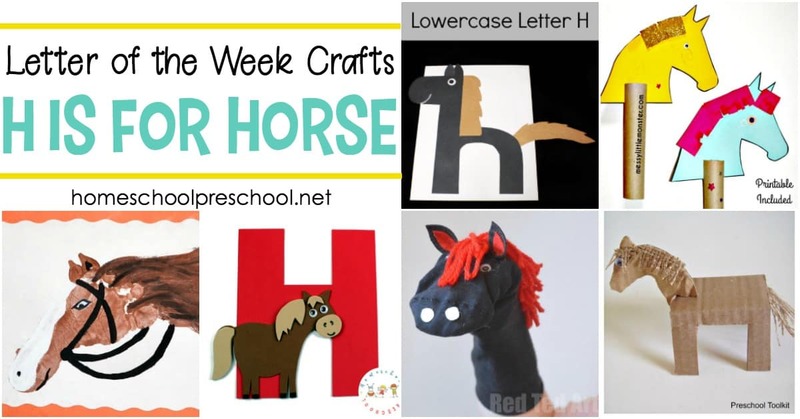 Which of these horse crafts will you and your preschoolers try first?